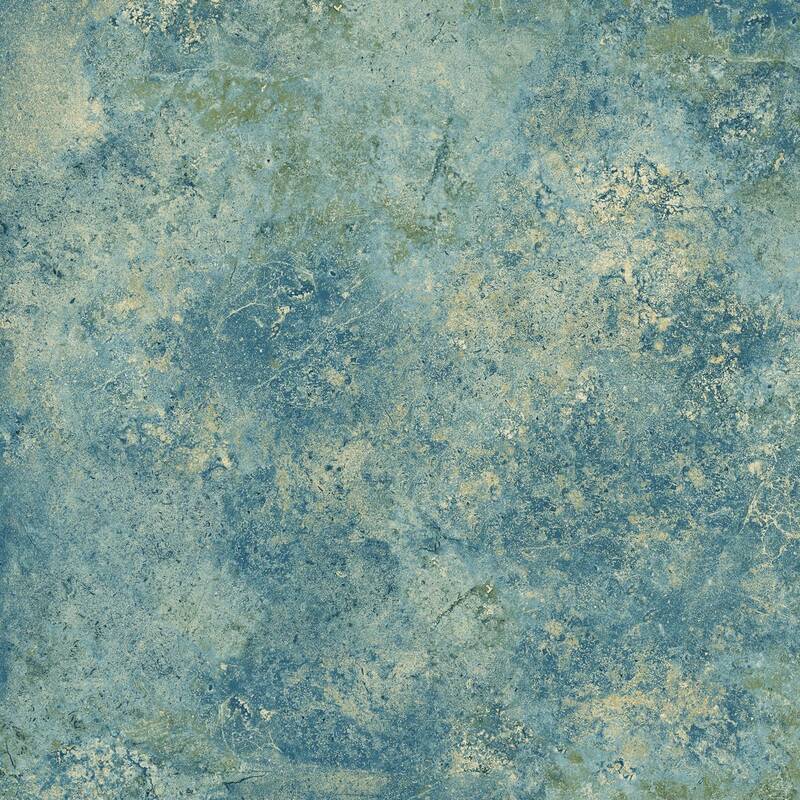 This Northcott Stonehenge Gradations fabric is new and cut right off the bolt. The fabric is 100% cotton. These fabrics retail for $11.00 and up now in quilt stores.